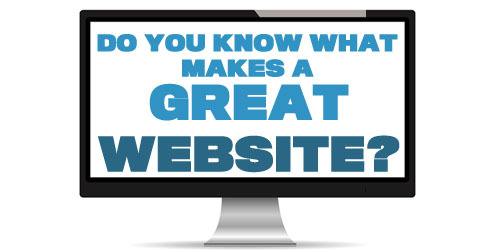 Tips how you can make the perfect website call to action. All websites that sell a product or service should include a strong call to action. A call to action (CTA) is a button a sentence that entices people to take further action or buy from your website. Getting it right can lead to business success. 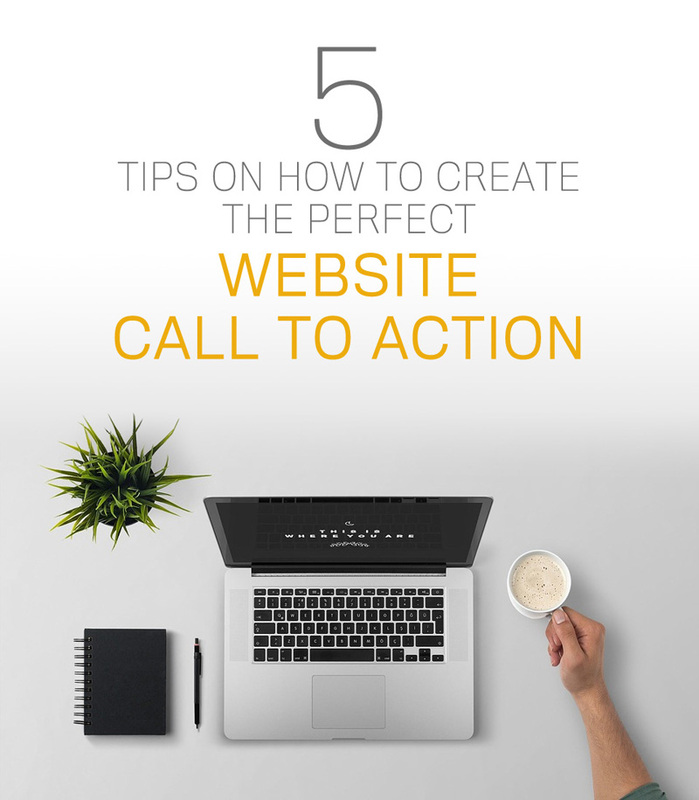 Here are 5 tips on how to making that perfect website call to action. Get rid of click here excite people instead. Never use click here, you have to use a reason for people to click through. Excite people and tell them what your product can do for them. 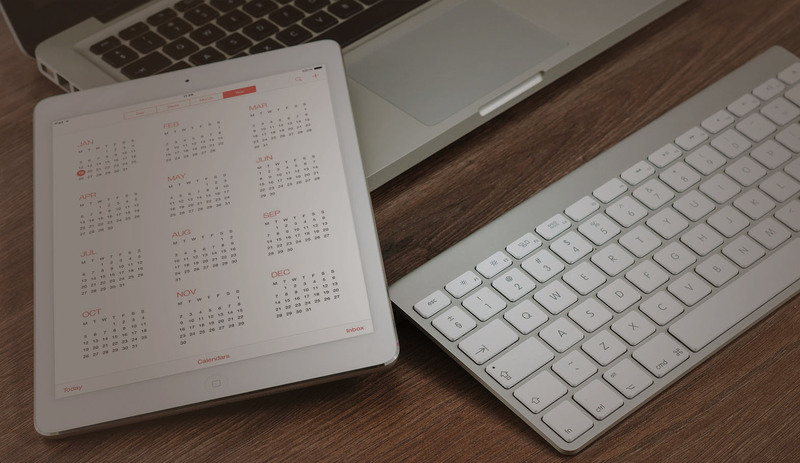 A good website call to action should make people want to click it. Make it personal and urgent. Get Started Improving Your Business. Tell them how your going to solve their problem. When you understand both your product and your customer you can right a short punchy call of action that informs people how you are going to help them. Include your business unique selling point in your call to action. You need to give people a reason to buy from you. Whatever the next step is from signing up for something, buying a product or service, or finding out more information. You need to make that first step easy as possible. Ask for the minimum amount of information you need, keep the buying process short, be upfront with cost and what you need from your customers. Show how you have helped other people, support your call to action with reviews and testimonials, show you track record in delivering quality. People need to know that they can trust your business to deliver what they are looking for. Your Call To Action Should Create Urgency. The perfect website call to action. Should be fun, quirky, informative, and deliver a sense of urgency. Here are some examples of great call to actions you can use on your website. If you have an ideas or seen a great call to action please share it with us in the comments below. are able to market your short code it to be easily visible to your public eye. fans find you) or through targeted ads (emphasis IS on targeting), Facebook generally is a step to driving sales for SMBs. here is extremely outstanding, thanks for your efforts.